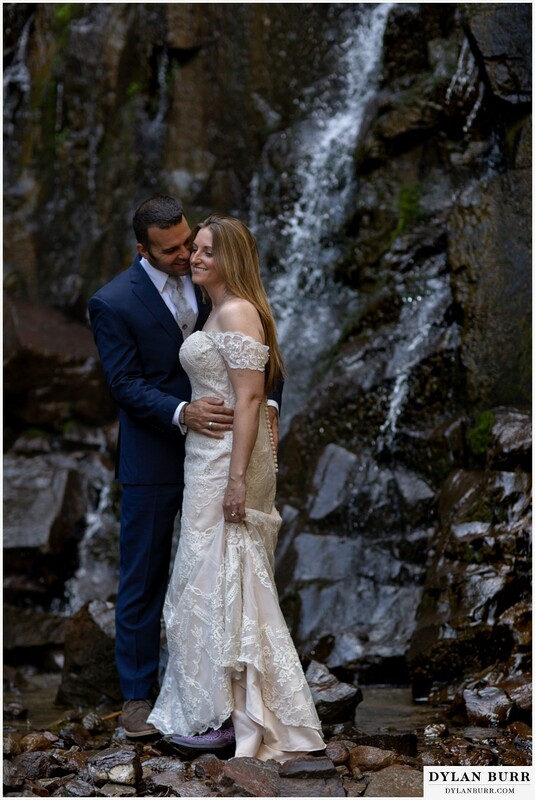 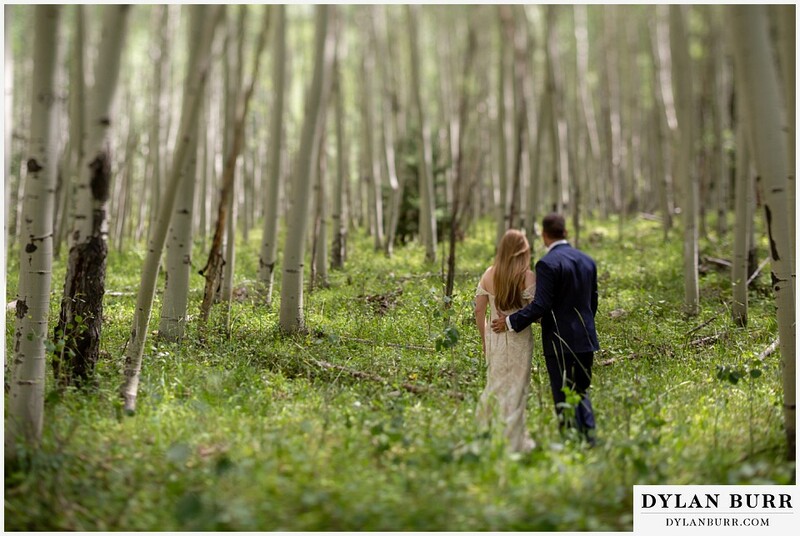 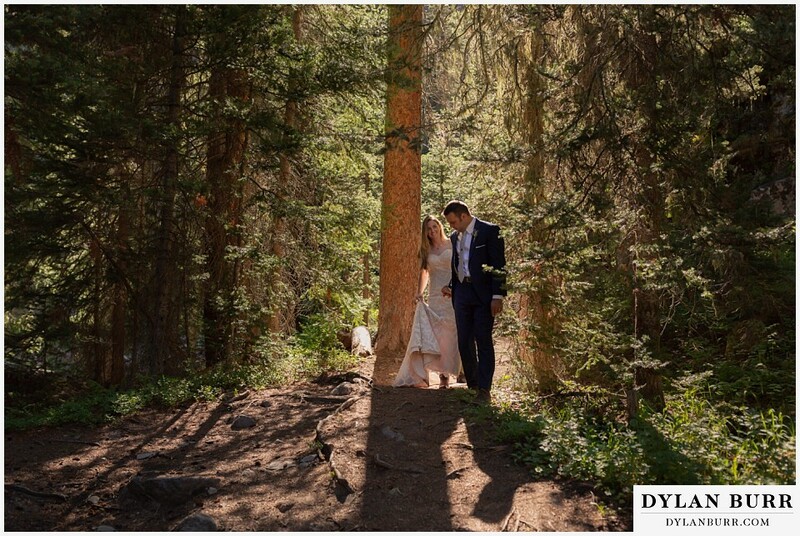 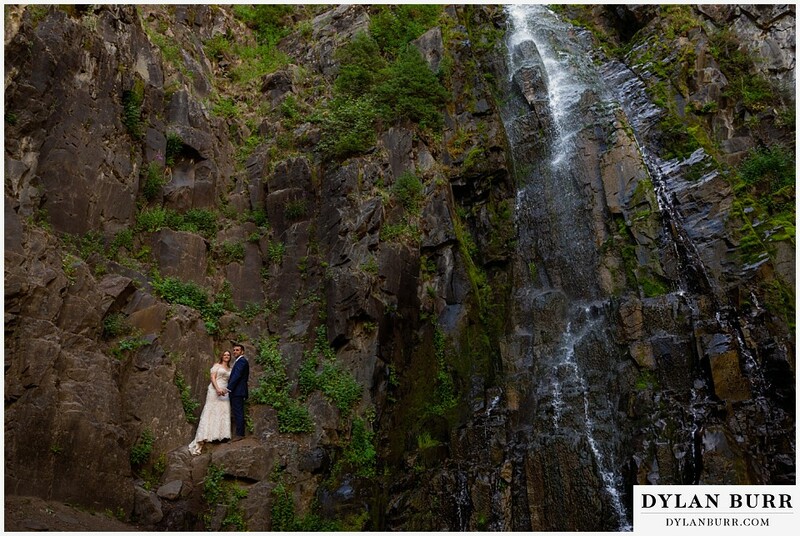 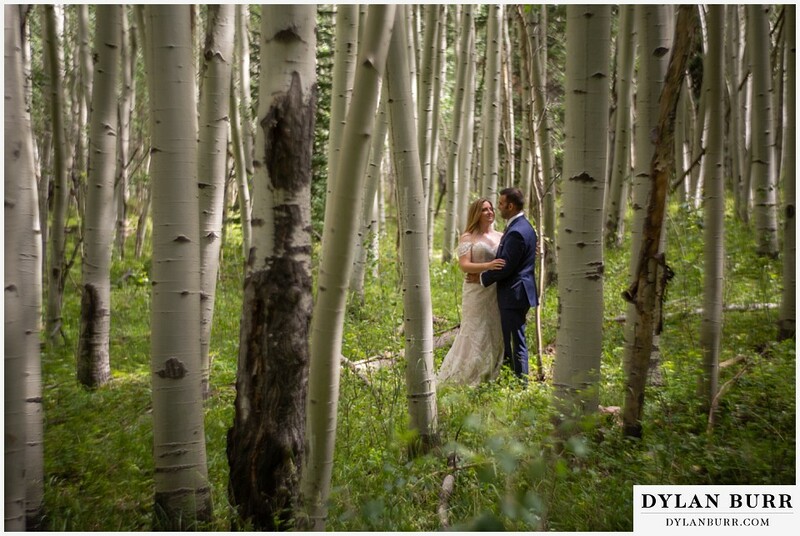 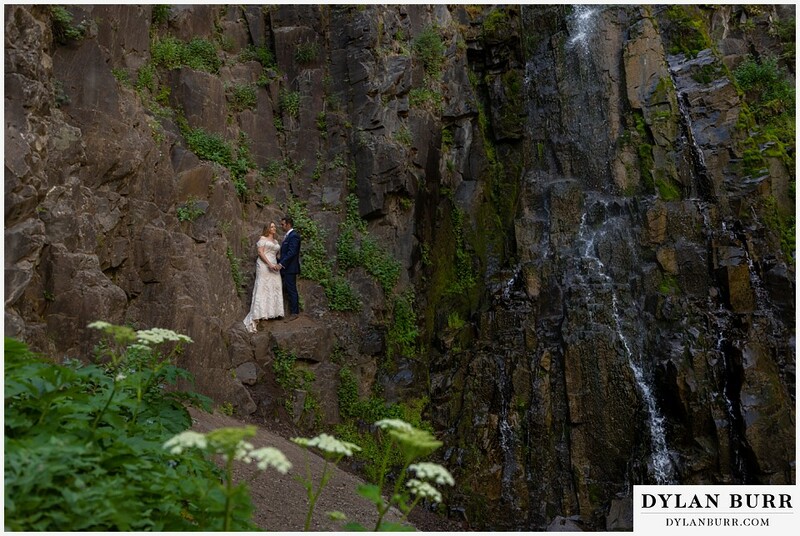 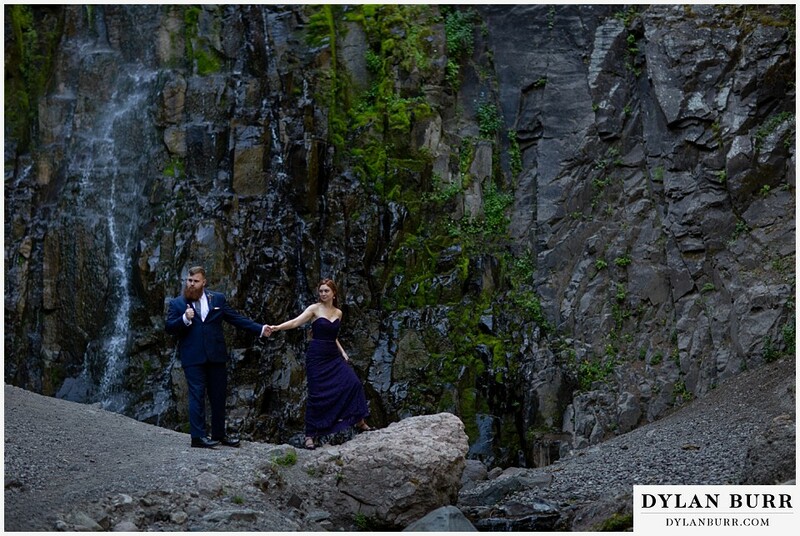 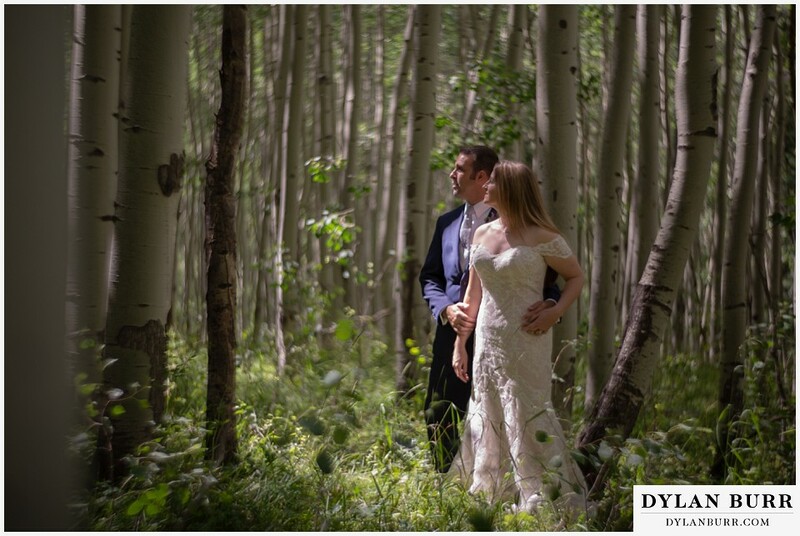 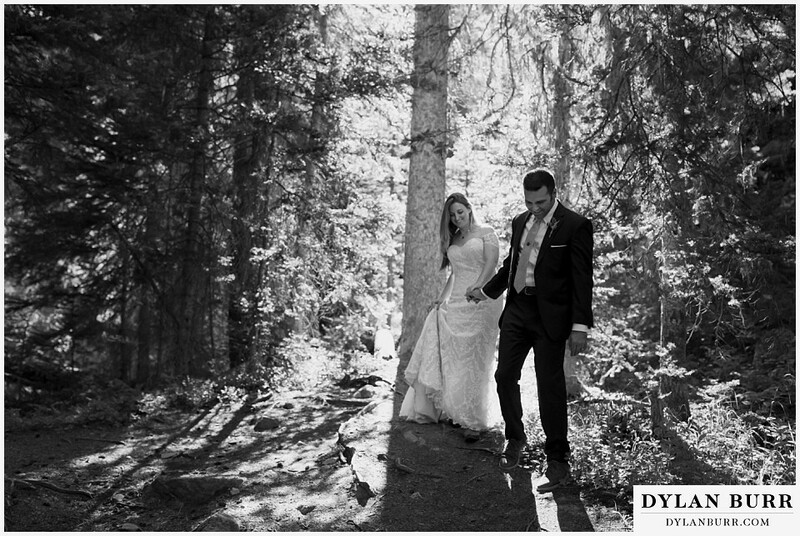 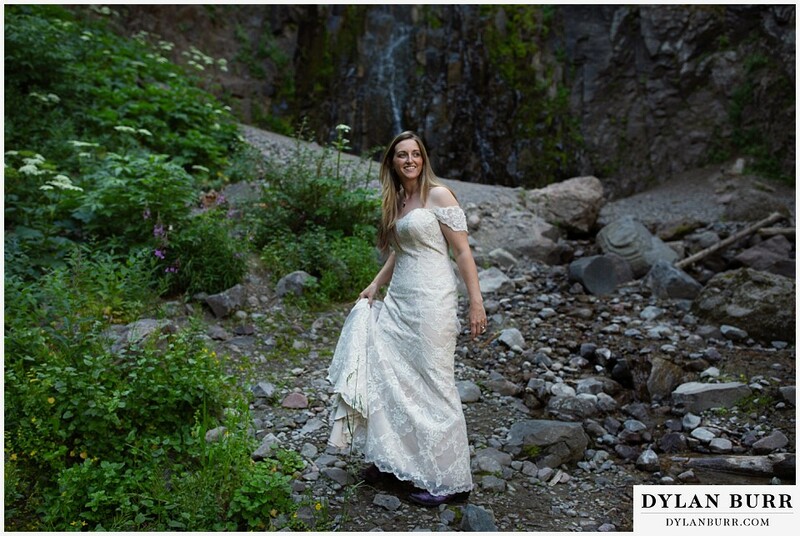 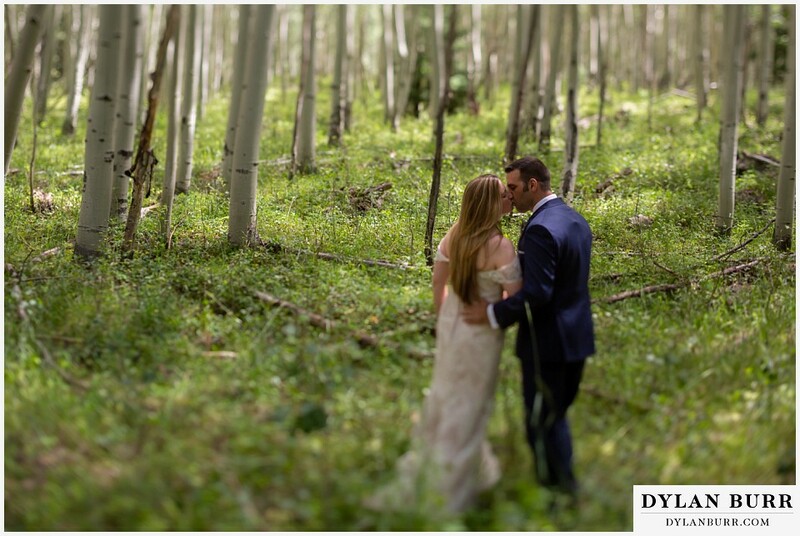 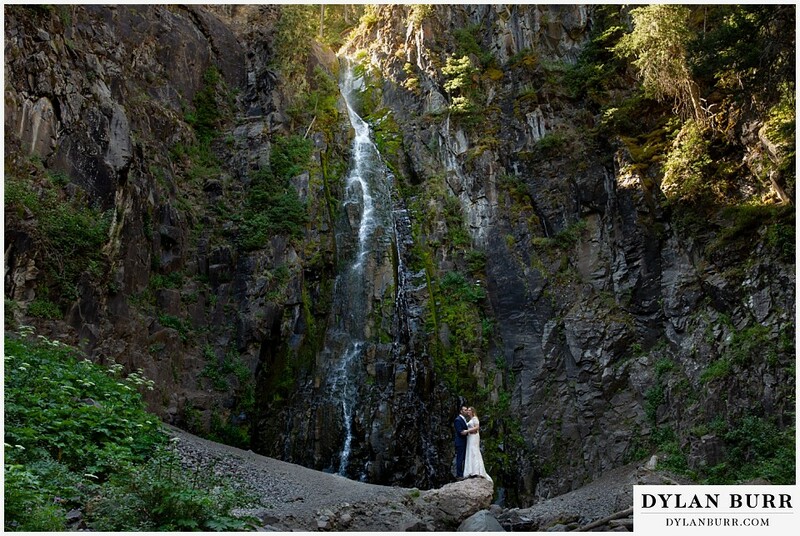 As Megan and Marty's adventure wedding elopement continues we travel into the Uncompahgre National Forest. 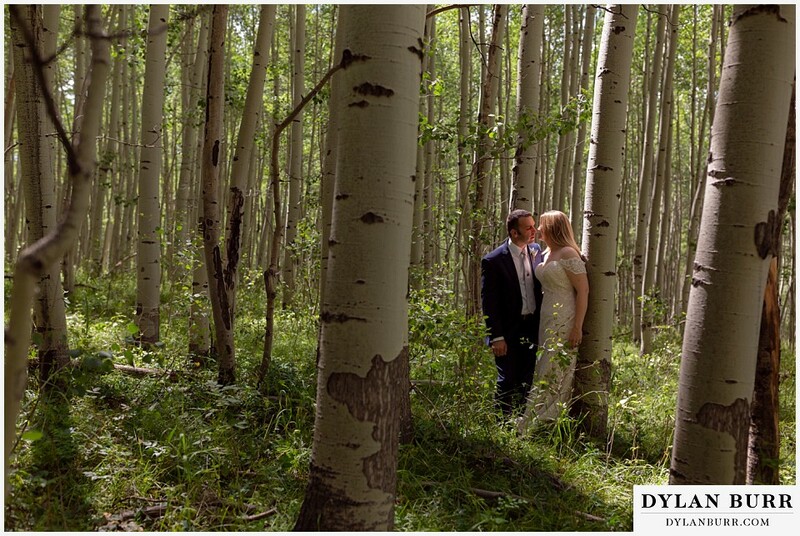 One of if not, my favorites in all of Colorado. 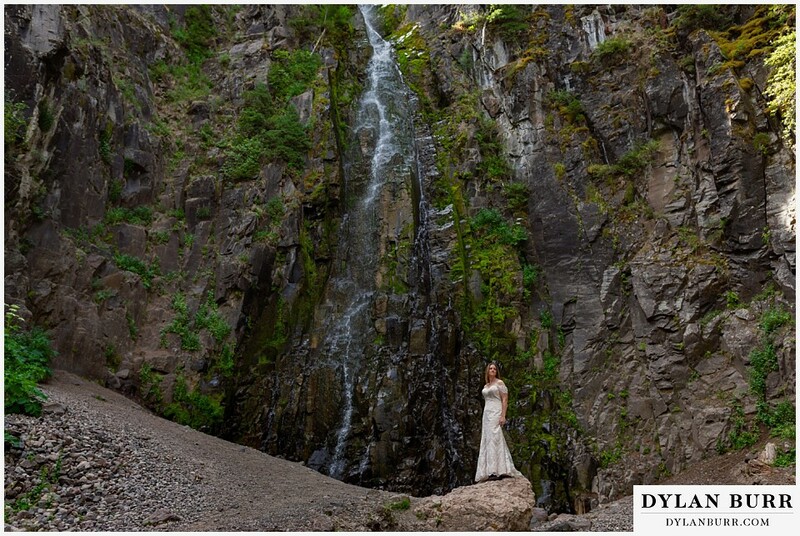 So much grand beauty to see and I have a long personal history with it as well. 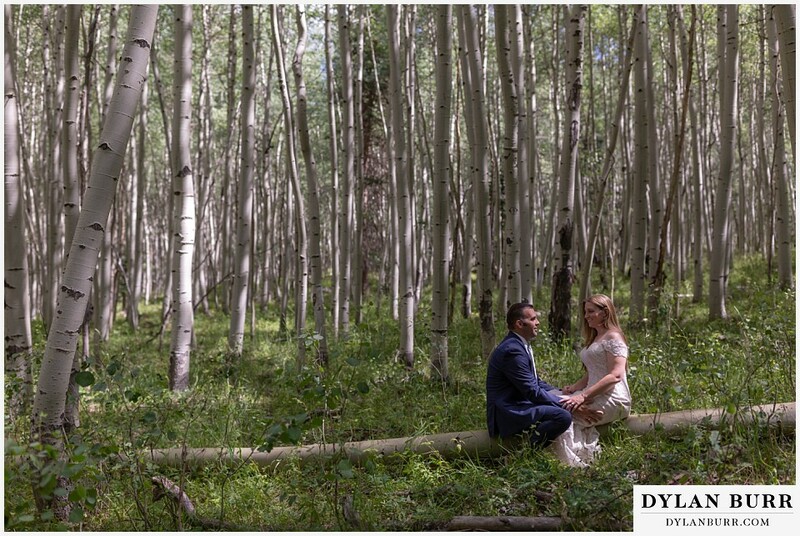 I hope you enjoy the photos as we travel through thick giant aspen trees and visit a super tall waterfall with thier close friends along for the ride. 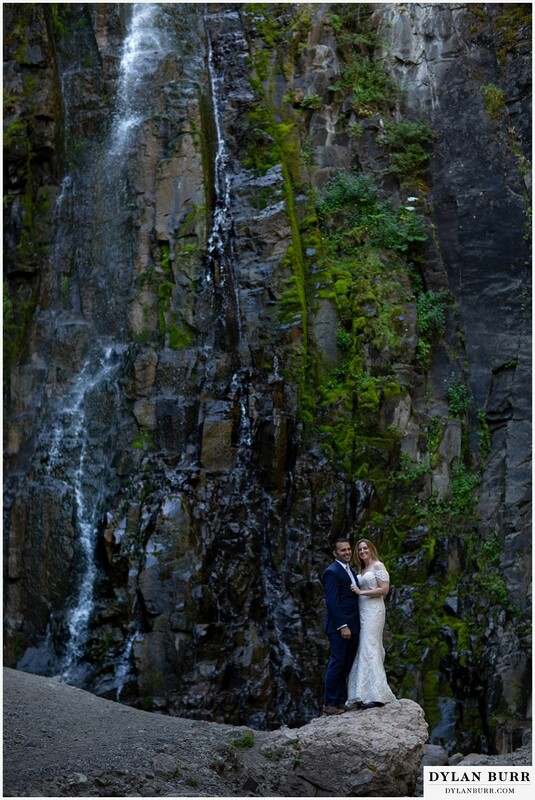 Yes, we went chasing waterfalls. 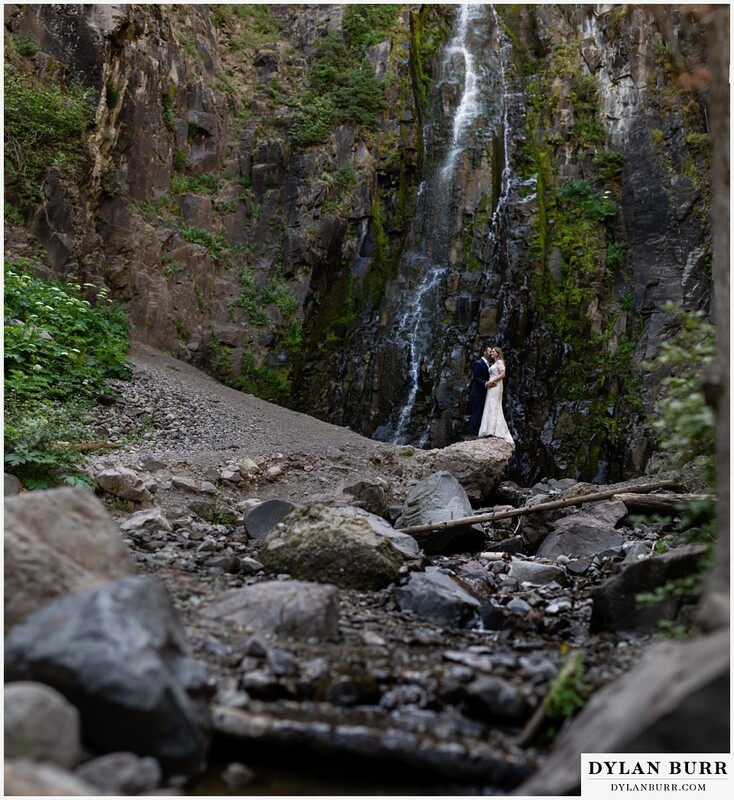 I brought my old polaroid camera and did a few shots. 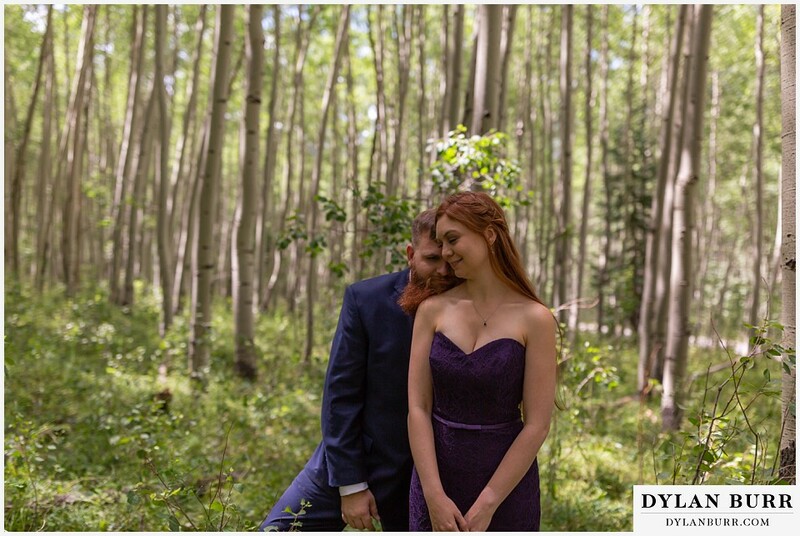 It's always fun to change things up a little. 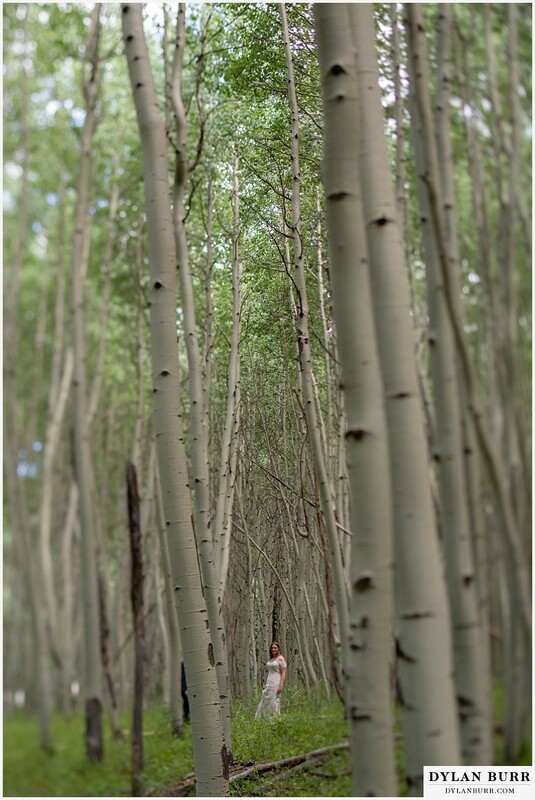 I also fondly remember when we were in the Aspen Grove the cows were rustling around and sounding rather grumpy. 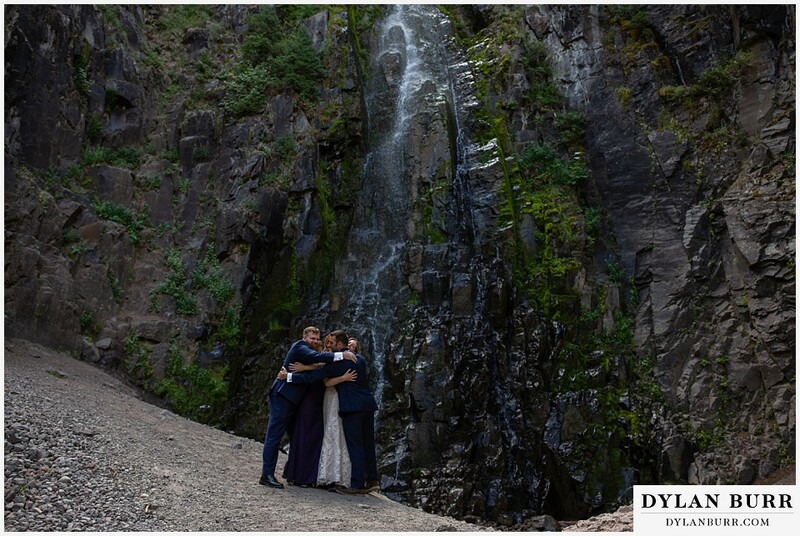 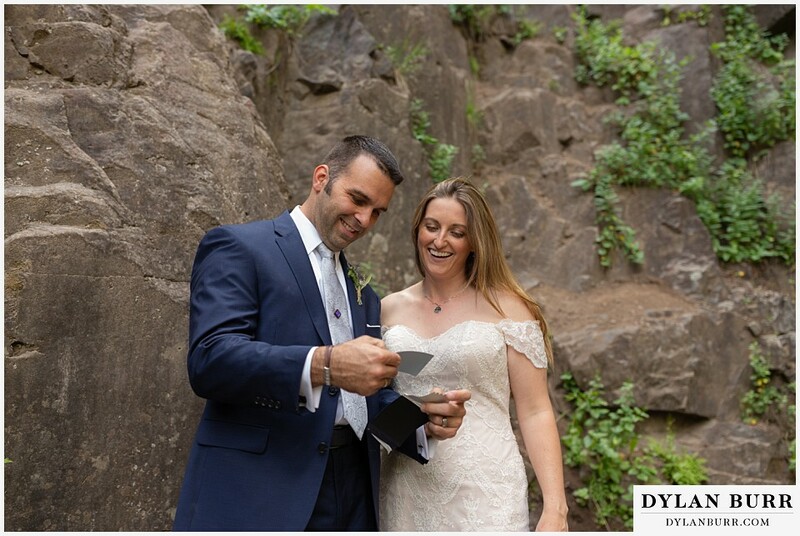 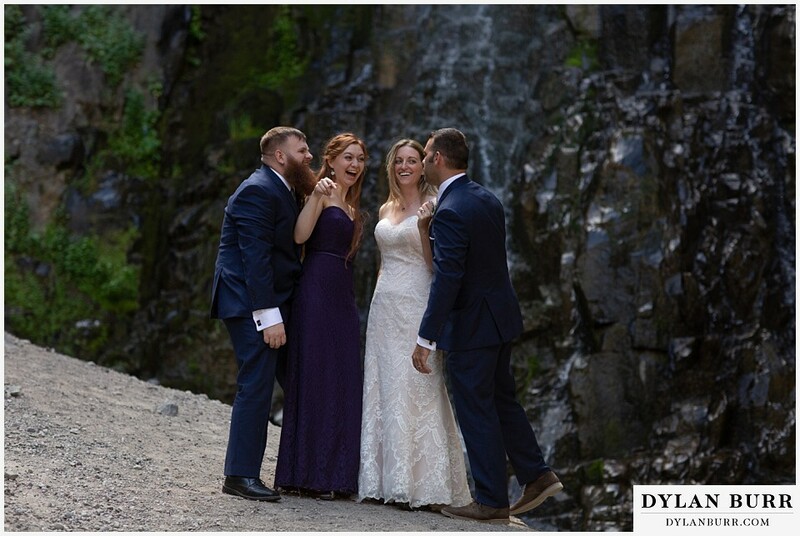 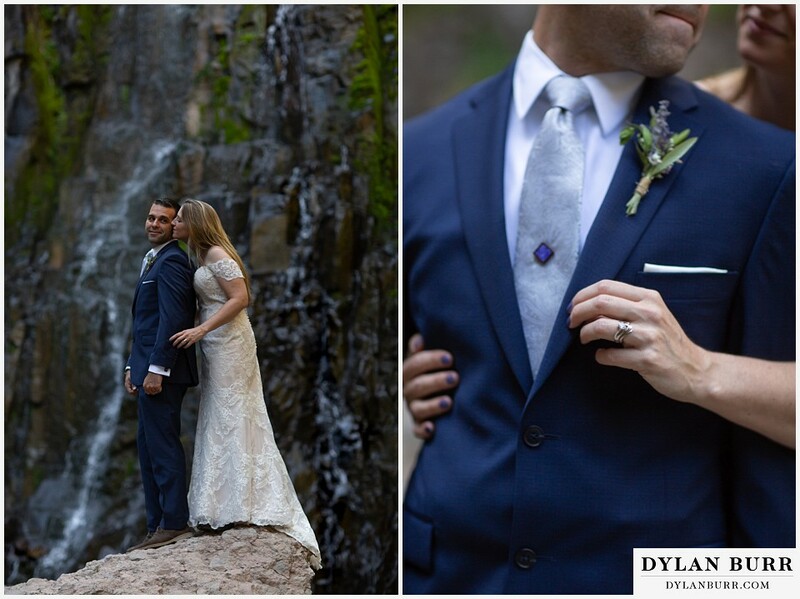 If you've missed the rest of their wedding adventure make sure to check out their Telluride Colorado Wedding, Black Canyon National Park, Santa Cruz, California, Humboldt Redwoods State Park, California.